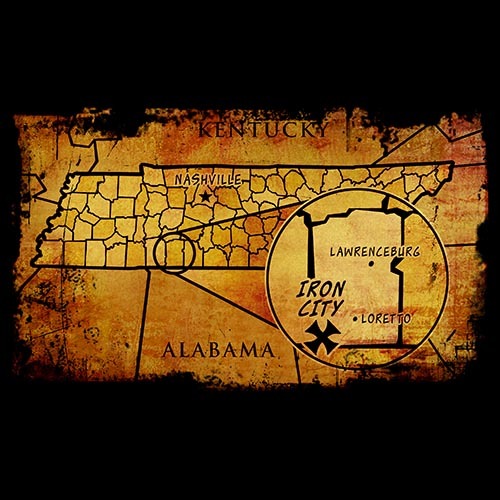 For years, urban legends have warned about an isolated Southern town where the locals ran-off their police department and outsiders fear to tread. 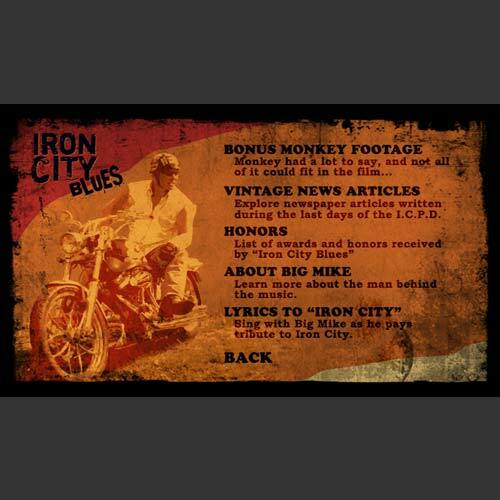 To Big Mike, Iron City seemed like the perfect subject for a blues song. But first, he must find out for himself if the legends are true. 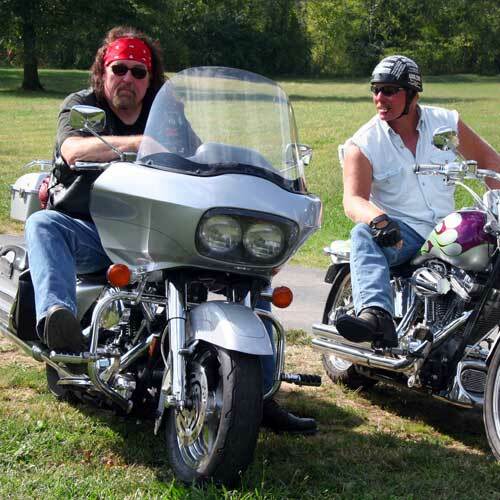 Join Big Mike and his guide, a cigar-chomping ex-Marine named Jason Neese, as they ride their Harleys through Tennessee's backwoods into a place that even cops fear. 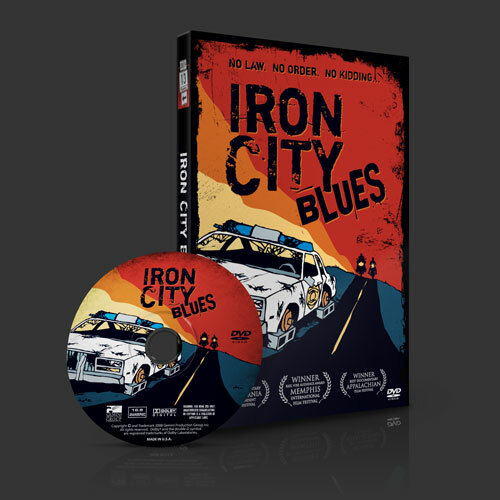 You'll meet a collection of unforgettable characters as you witness the creation of a blues song about the most notorious town in the South. 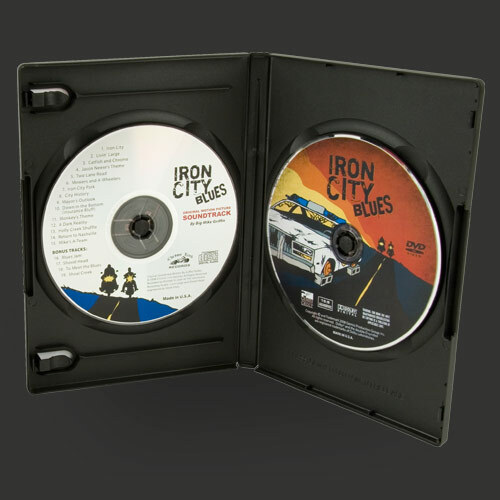 Welcome to Iron City.... Watch your back.